Note 2: An obvious but important disclaimer: I am not a doctor, therapist, or the delightful mishmash of the two, a psychiatrist. I am but a lowly psych-student-sometimes-social-services-intern blogger. Calibrate appropriately, consult doctors when necessary, and full steam cautiously ahead. Welcome to Mental Health Hacks, a when-the-hell-ever-ly feature on making your life easier, brainwise. Each post will be short, science-based ideas for life hacks for the neuro-typical and atypical. Your mileage may vary! Your topic suggestions are encouraged! I mean, you can totally panic if you want to. But here’s something that might help you panic more effectively. 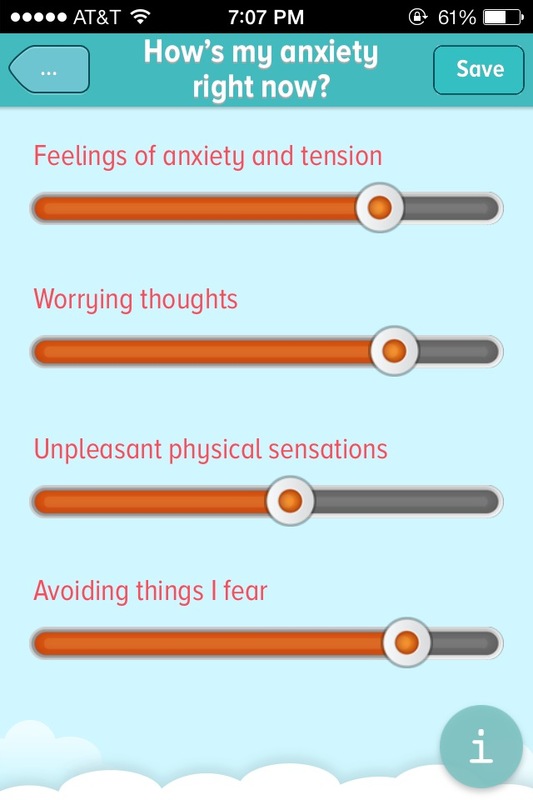 Around the time I started having troubles with [sub-clinical] levels of anxiety, I noticed something weird. When I got anxious (and very occasionally, before I realized I was high-anxiety), I would feel too warm. WAY too warm. Not sweaty, not that the room was too warm, just a slow burning under my skin. The nearest comparison I could give is the shame-heat of feeling humiliation or embarrassment. In retrospect (or maybe just in confirmation bias), I can recall being scared or stressed as a child and feeling that slow flare. When I felt too warm, it was hard to concentrate on the task at hand, resulting in a frustrating loop of “Too warm, can’t think! But if I can’t think, I can’t finish this project!”…resulting in STRESS SPIRALS. Not fun. As it turns out, this is quite common. The theory (annoyingly, all behind paywalls) is that stress-motivated vasoconstriction–when blood vessels contract–is to blame. Despite sounding a wee terrifying, the vascular contraction isn’t terribly dangerous in small amounts. Similar results can be achieved by caffeine. Scientists argue, each with pet data, whether the reaction is found in people with panic disorder and not in those with generalized anxiety disorder or the reverse. Reducing the immediate internal inferno can give you the space needed to deal with people and situations. It’s nigh on impossible to respond peacefully and reasonably when EVERYTHING IS HOT AND AWFUL. So–we make it less hot and awful. Additionally, brains are not so great at determining cause and effect with emotions. There’s a high probability that just feeling less heated can reduce your net anxiety. -A cool or cold washcloth/paper towel/anything on the back of the neck. This also eases dizziness, which usually comes knocking when I’m anxious. -A fan or cool breeze pointed at my face (good) or back (better). -Fanning myself with whatever’s closest at hand. This one sounds particularly obvious, but has the added advantage of giving you a way to avoid eye contact. *This is why I love the Midwest.